Do you have chronic stoppages that are a mystery to you? Stoppages are not a normal regular occurrence and left unchecked can cause property damage. Often continued stoppages are indication of a larger problem, such as breaks in the drain line, roots in the line or even sags in the pipe. We offer state of the art sewer line locating services, this service will allow a visual inspection of the inside of your sewer line to diagnose accurately what the problem is and educate you so that you can make an informed decision on the solution to resolve the problem. Before you plant your landscaping or dig for your new pool it is important to locate where your sewer lines are. Trust our team to locate the problem and to repair it with speed and efficiency. Ask how you can get your sewer line inspected at the time of service for free. Buying a home? A home inspection can tell you a lot about the basics of your home but what about lies beneath. 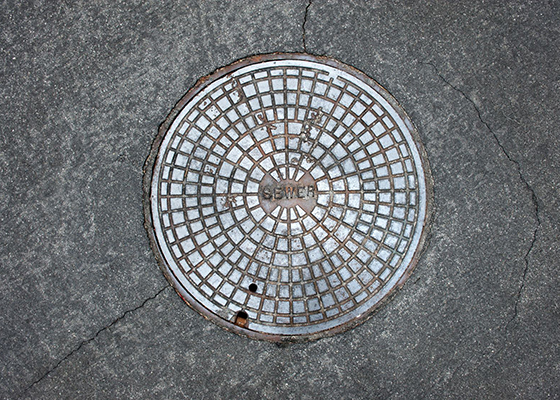 Sewer repairs can be one of the most expensive repairs in your home, most people only think about the big repairs from the air conditioner or the roof but rarely think about the condition of the sewer system. Don’t buy a money pit, a camera inspection of the home’s sewer line can have you buying with confidence or walking away from a nightmare. When you need a professional plumbing company in Phoenix, you can trust Robins Plumbing, Inc to provide you with professional and prompt services. We specialize in sewer camera inspection and locating to help homeowners and business owners remedy stoppages before they can cause real damage. This is a service you may want to consider if you plan on digging a new pool in your backyard. We also specialize in residential and commercial plumbing services, drain cleaning, backflow prevention, faucet repair and replacement, and more. If you’re interested in learning more about our Phoenix plumbing company, or you have questions about home water treatment services, contact our team today.